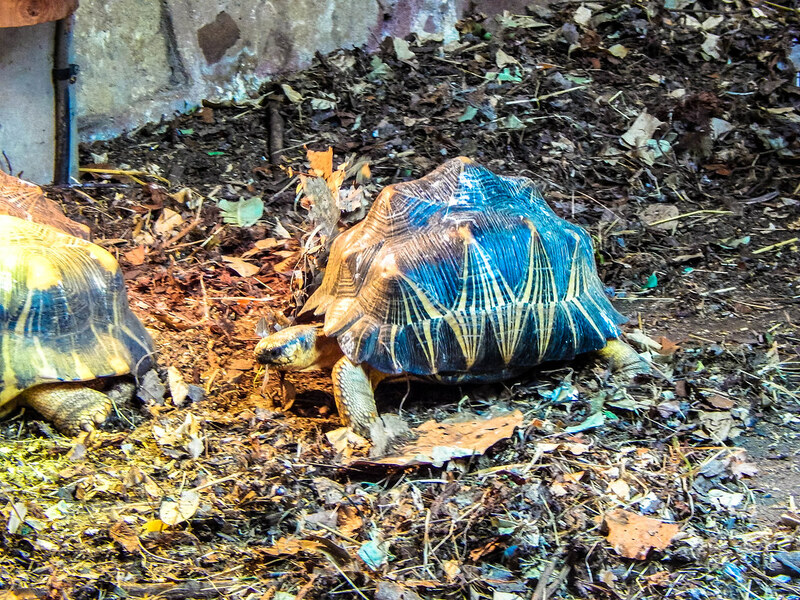 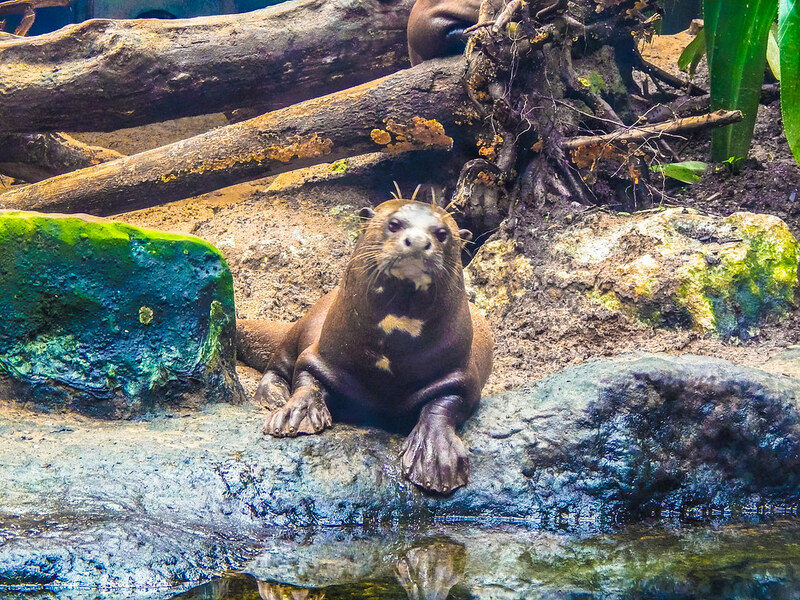 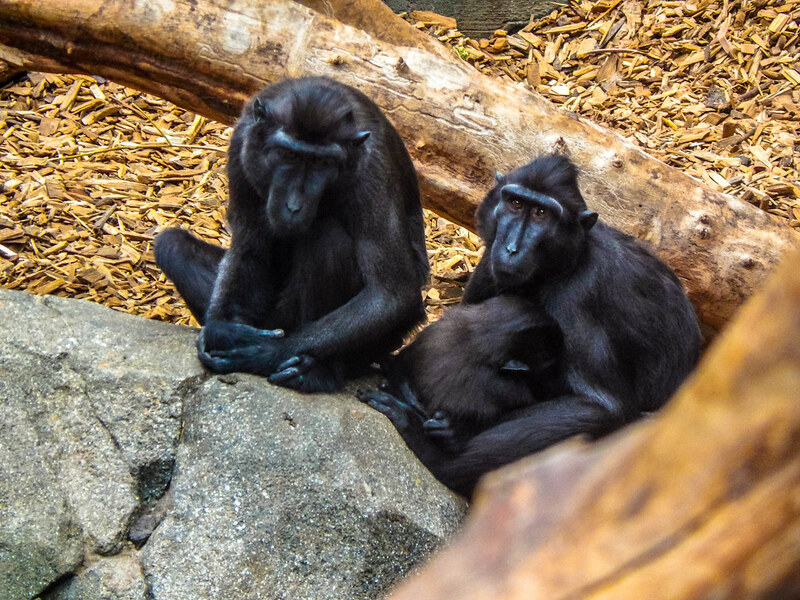 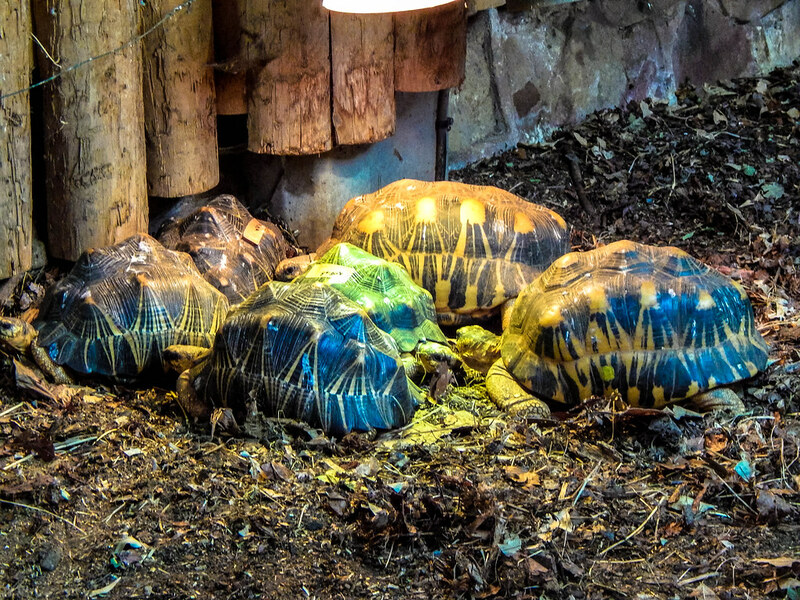 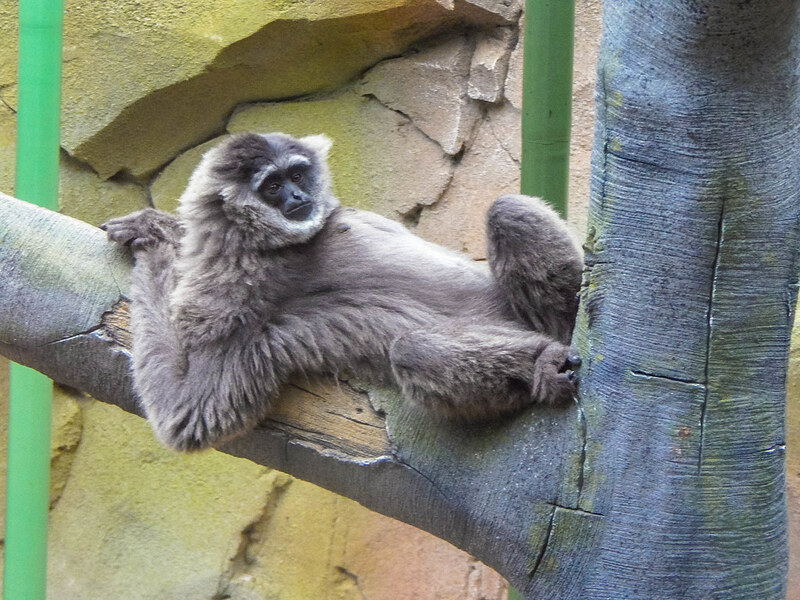 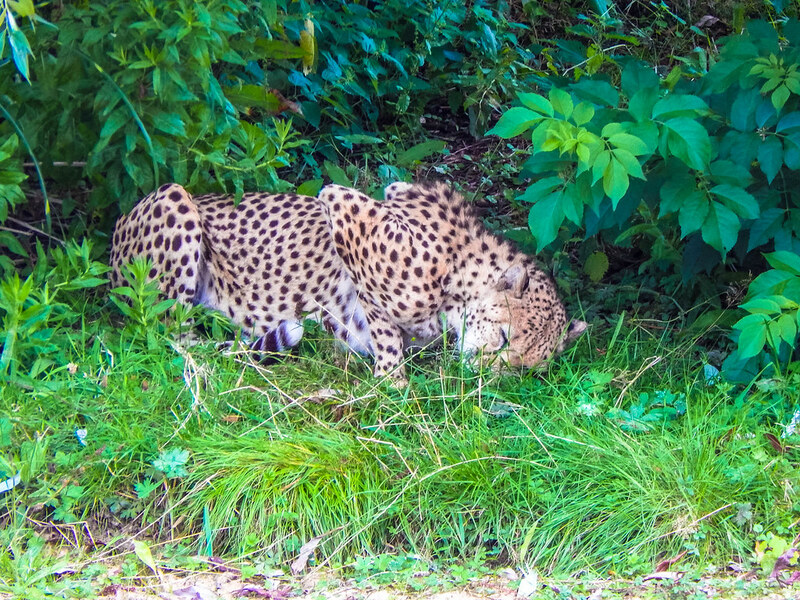 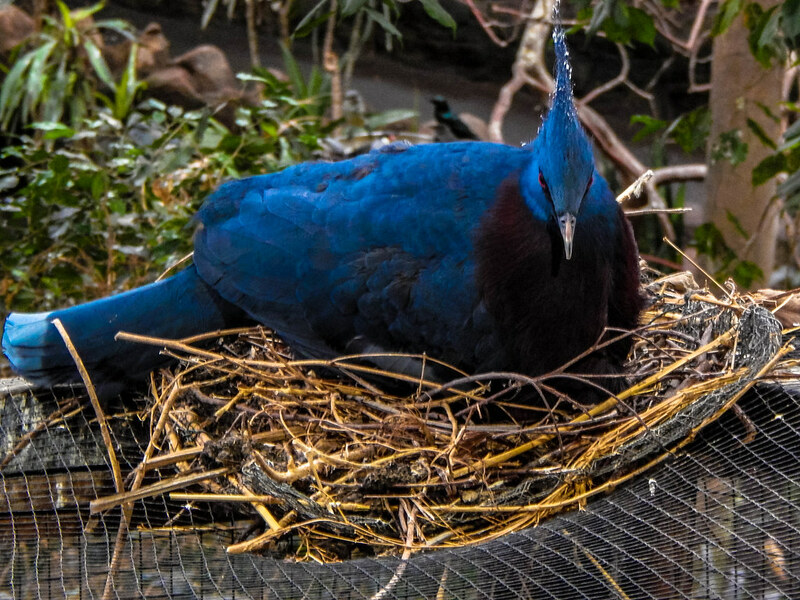 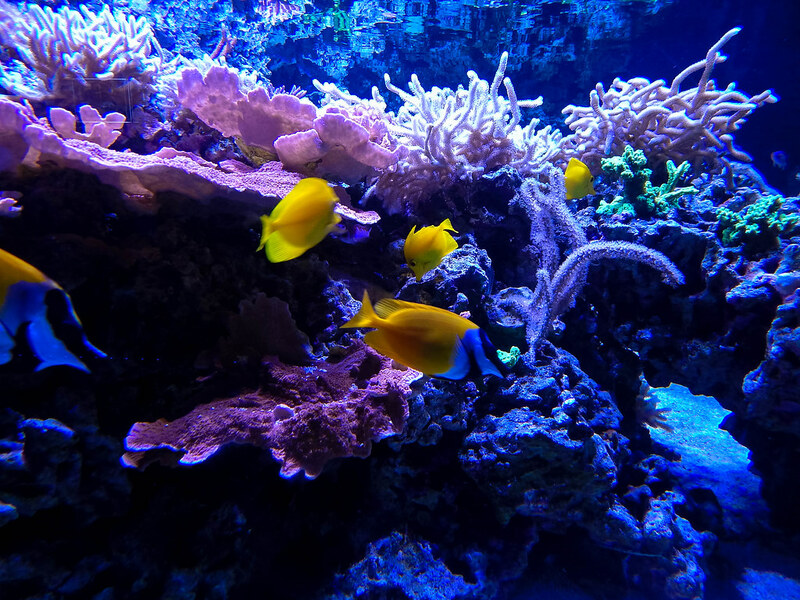 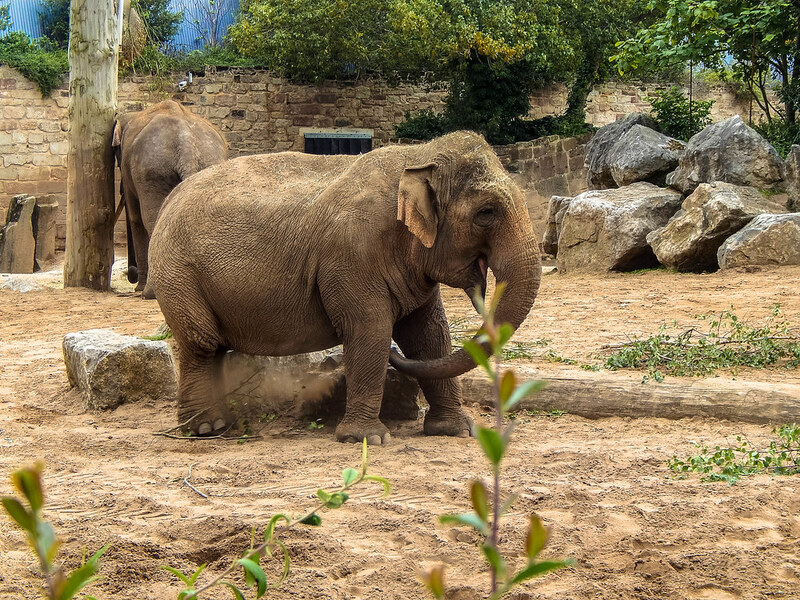 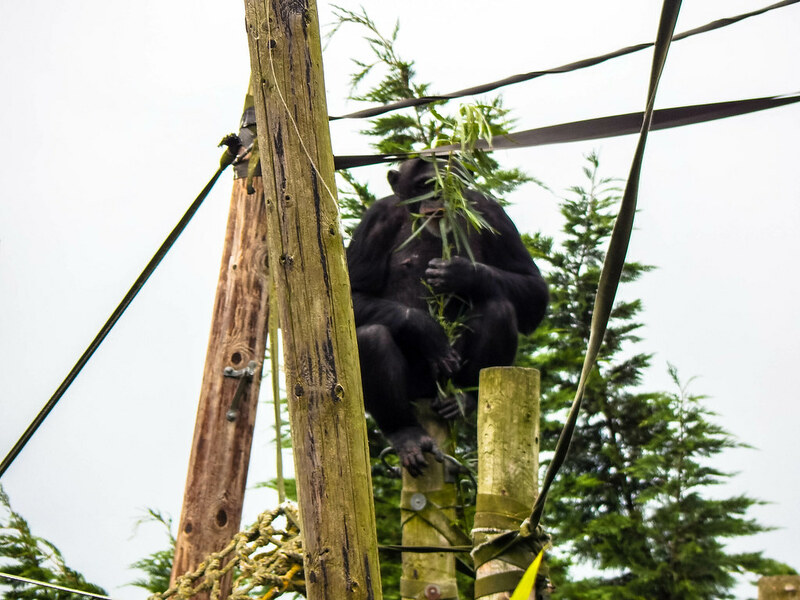 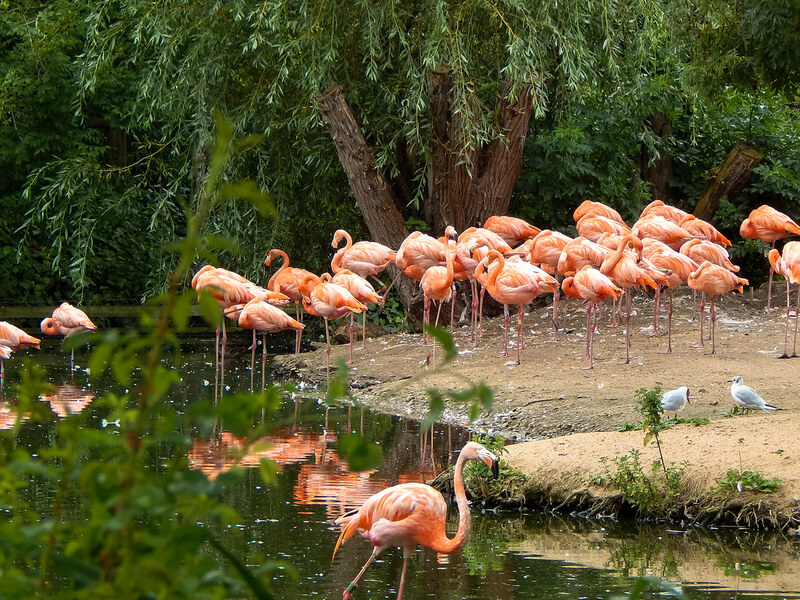 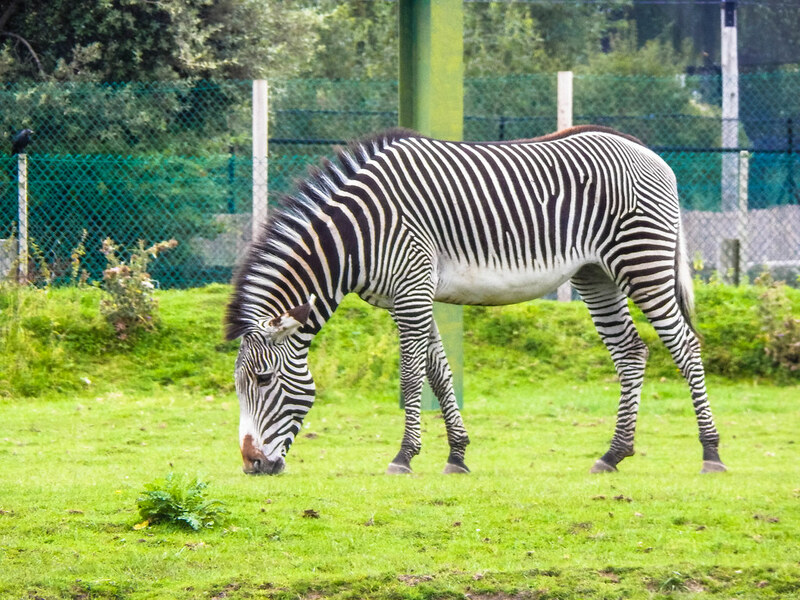 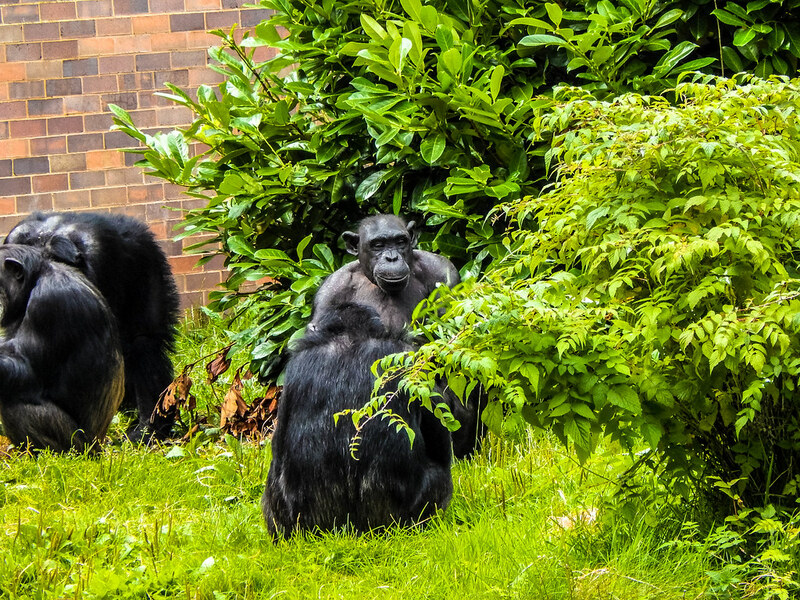 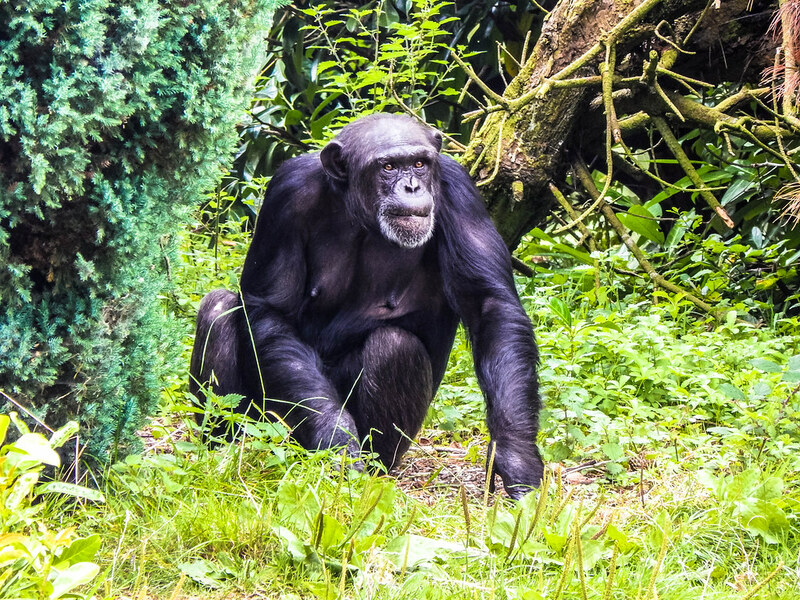 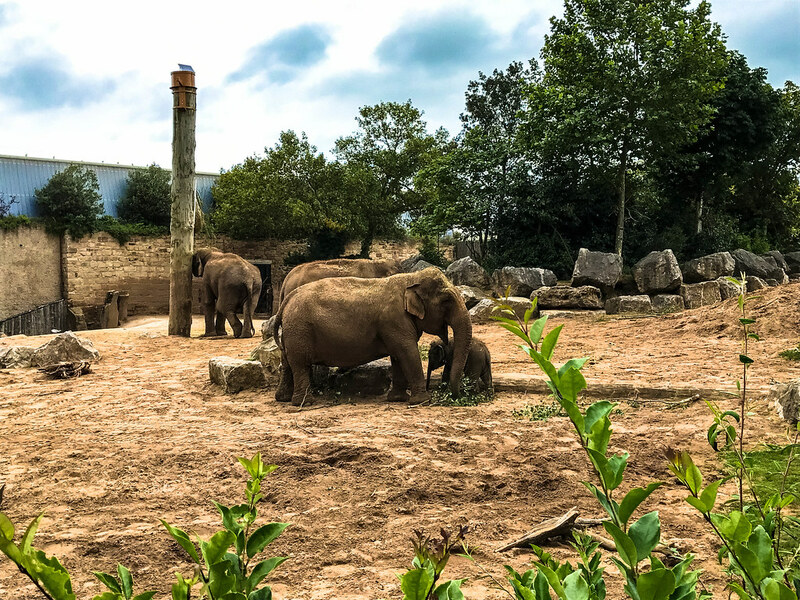 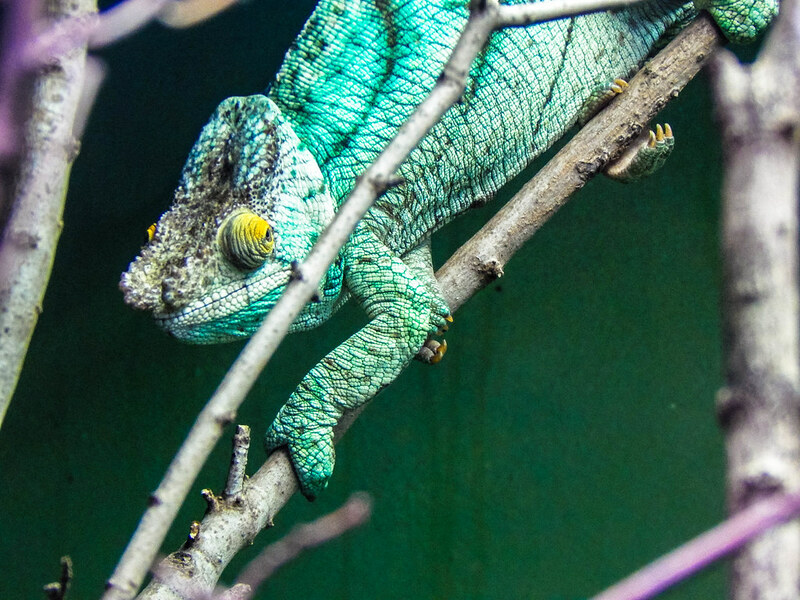 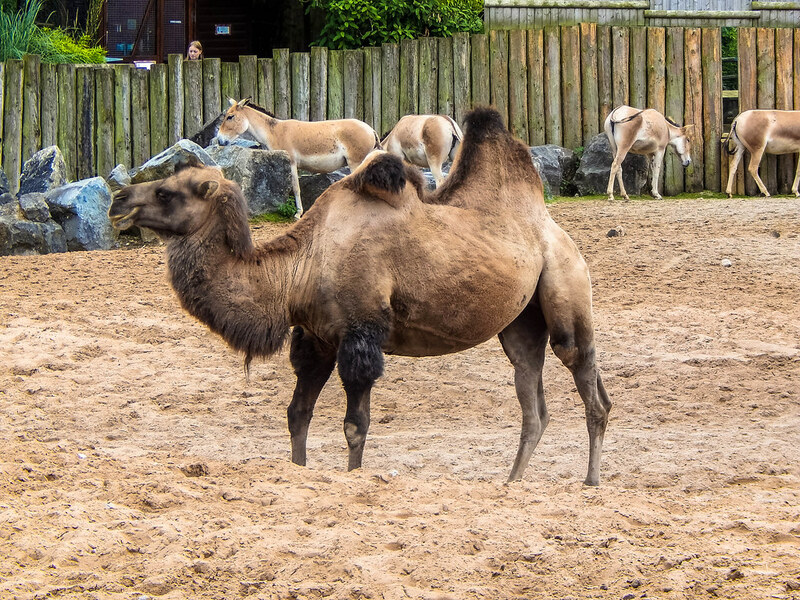 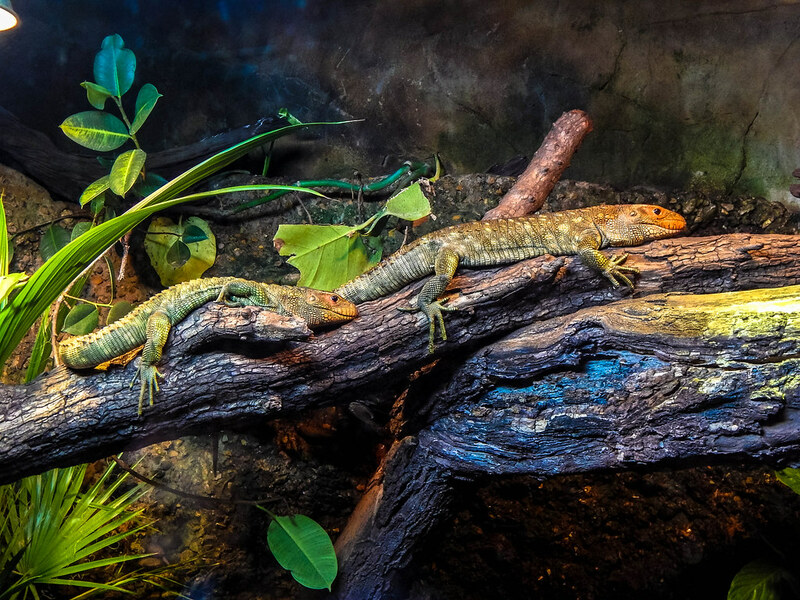 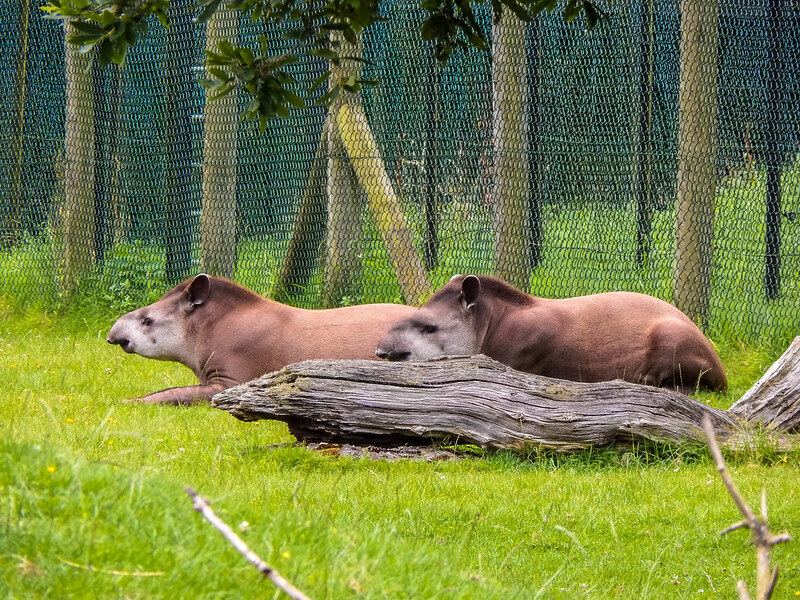 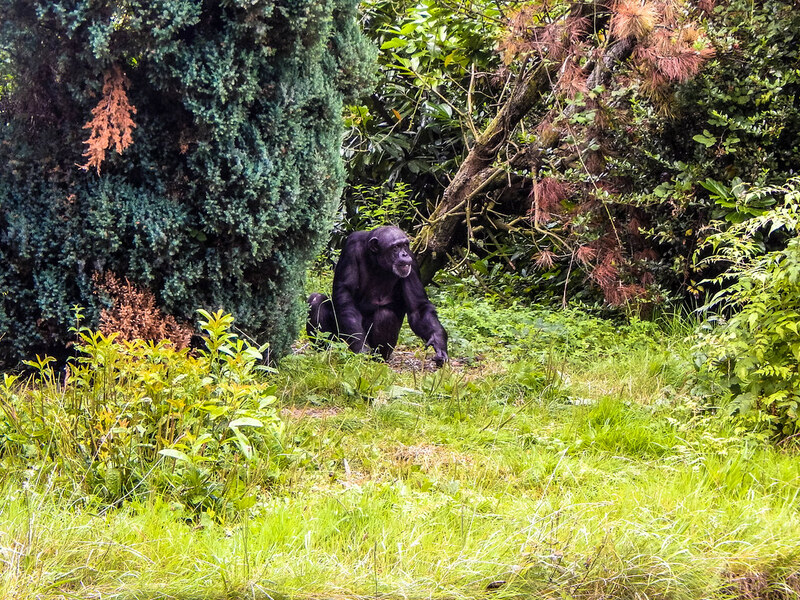 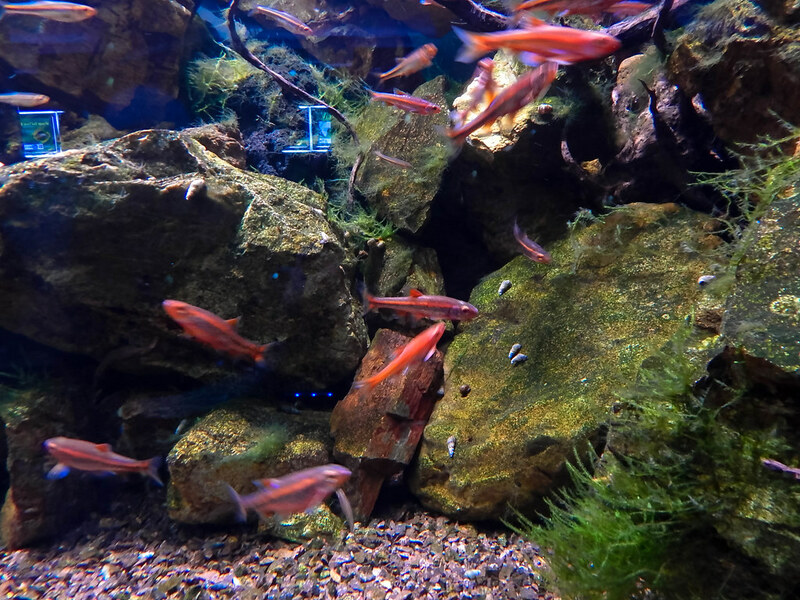 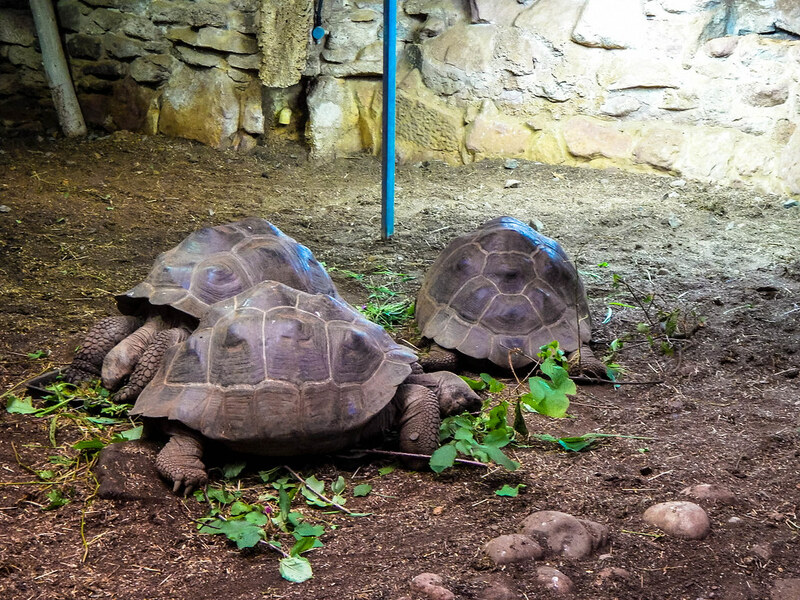 Chester Zoo has recently been crowned one of the UK’s most visited attractions, and after our visit, we can certainly see why this is the case. 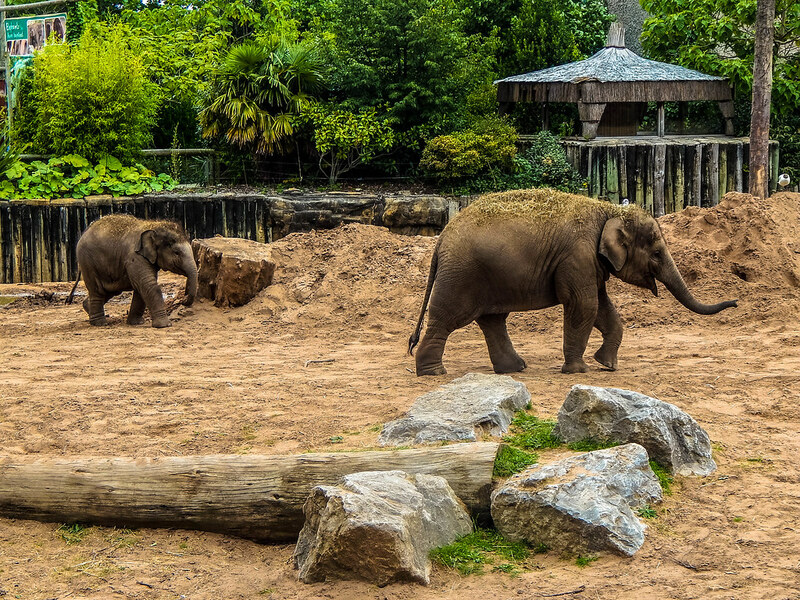 Chester Zoo first caught our eye due to the fantastic TV show, The Secret Life of The Zoo. 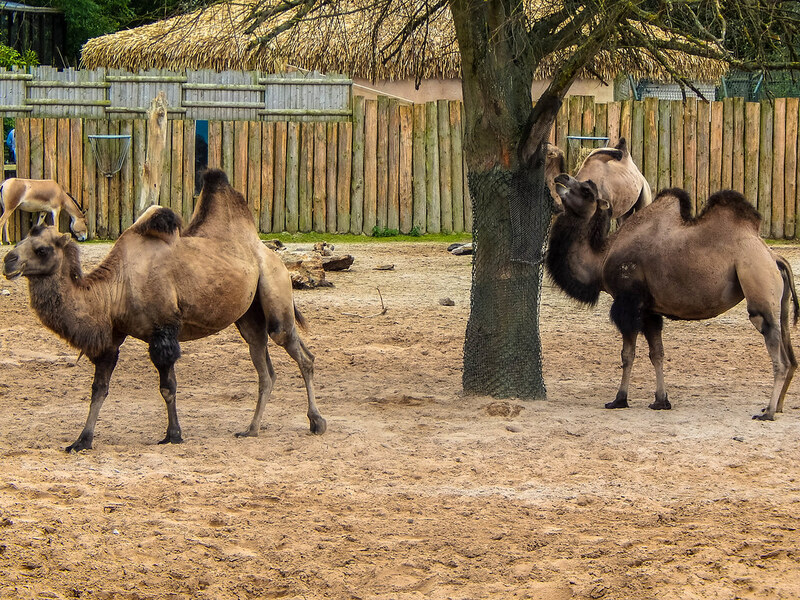 This see’s the Zoo shown in a new light and shows the different personalities of the animals, hears from the keepers that look after them and all the behind the scenes action. 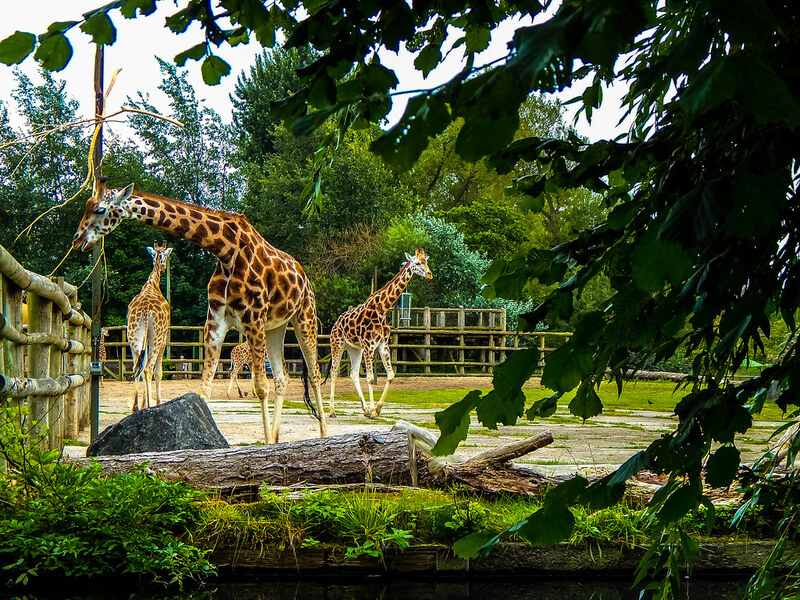 It’s definitely worth a watch as it shows a different side to the zoo that you wouldn’t see as a visitor. 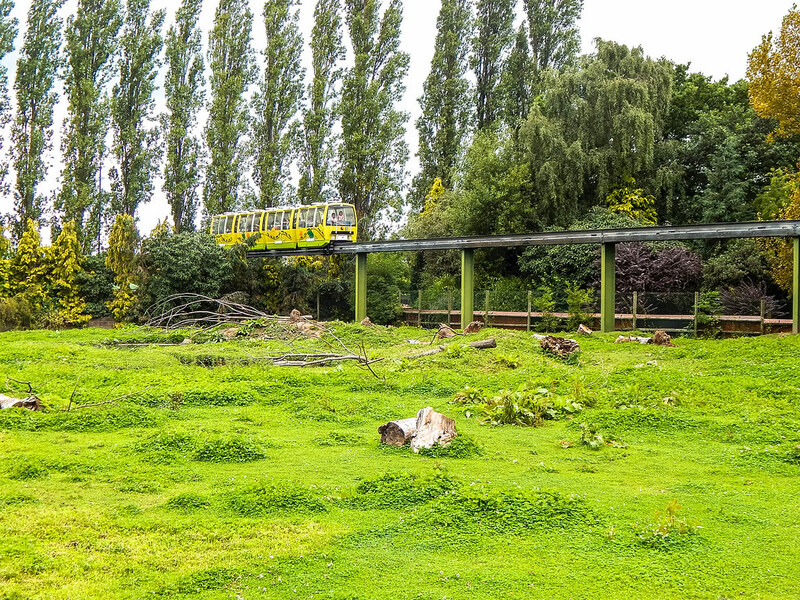 Chester Zoo is huge, it’s one of the biggest Zoos we have ever experienced, and we were there from when it opened to when it closed! 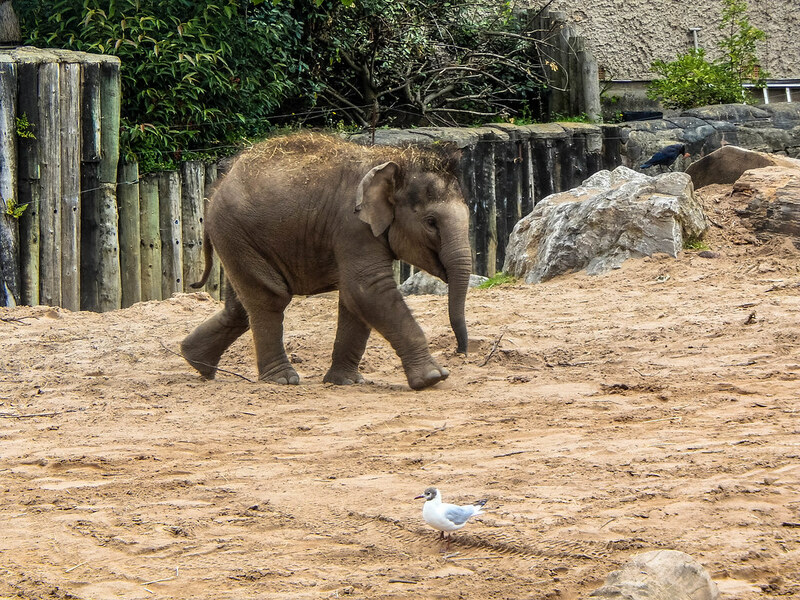 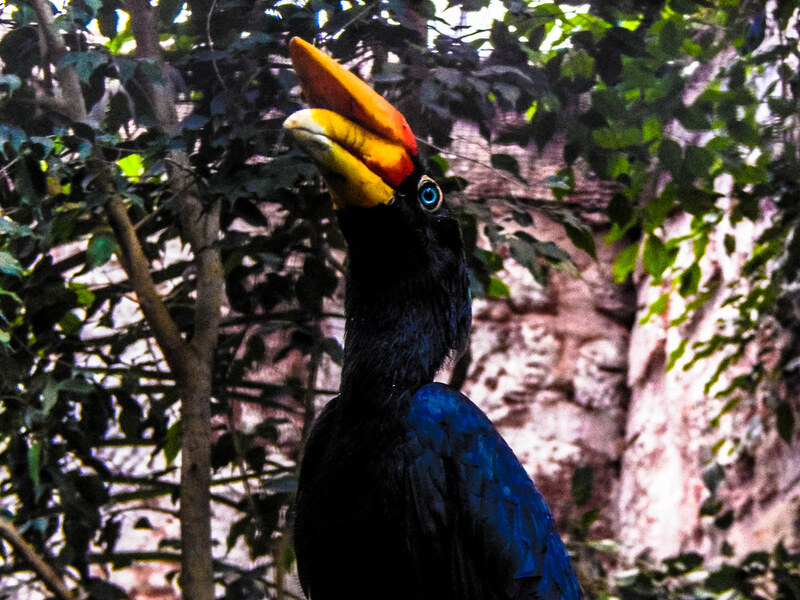 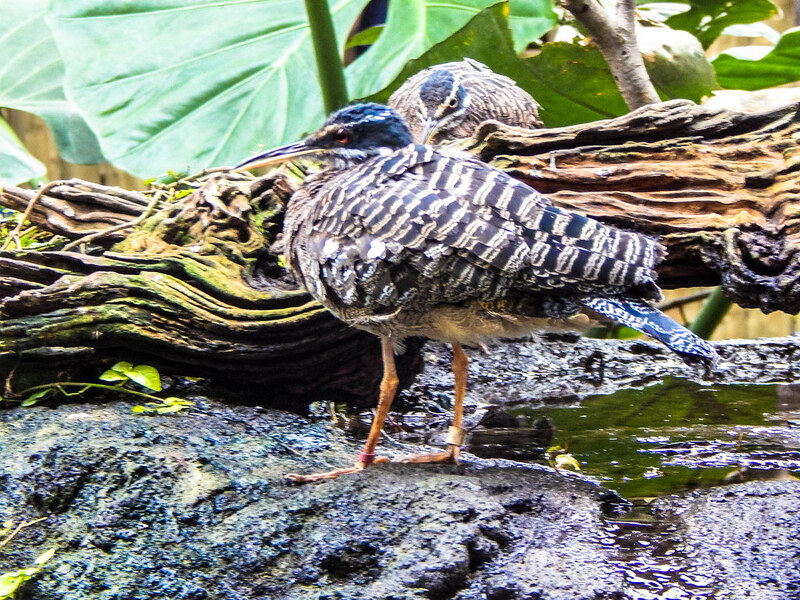 When we first arrived we headed to The Islands, which is one of the zoned parts of the zoo which features animals from Asia. 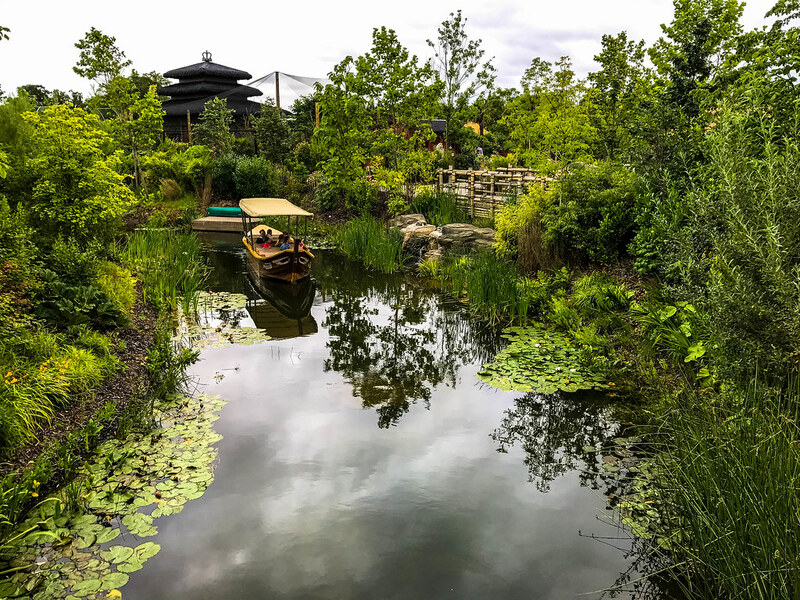 This area was themed beautifully, and feature a tranquil boat ride around some of the enclosures including Tigers, Gibbons and more! 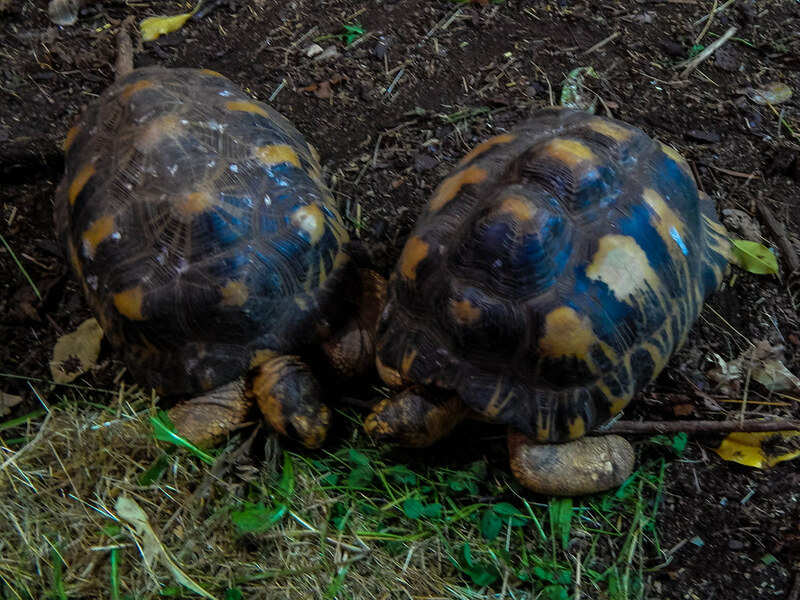 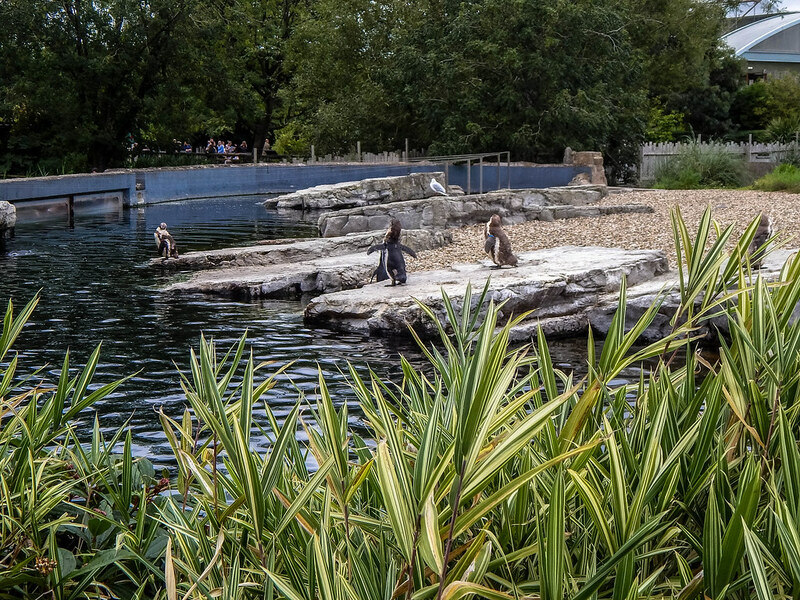 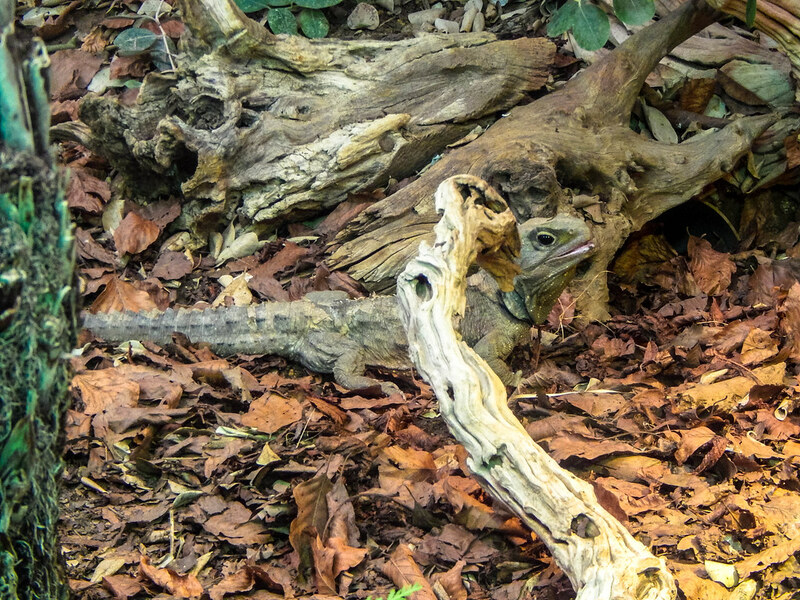 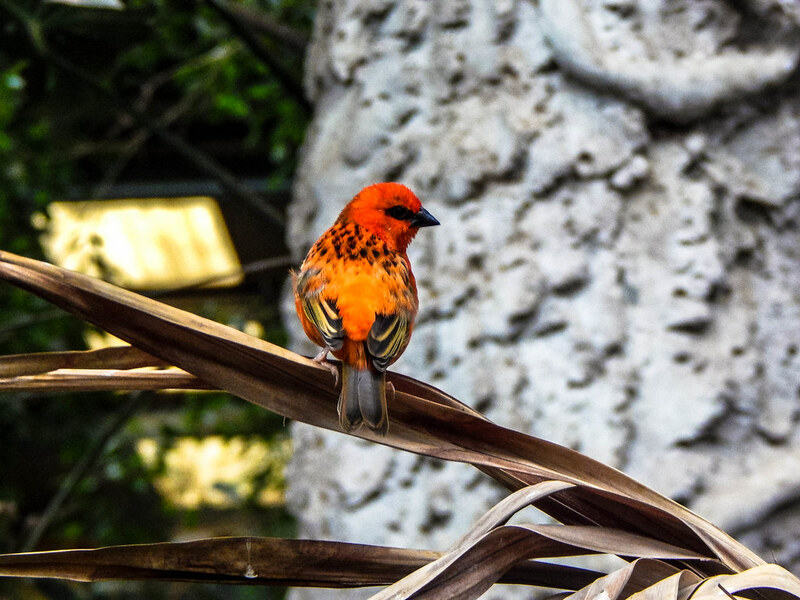 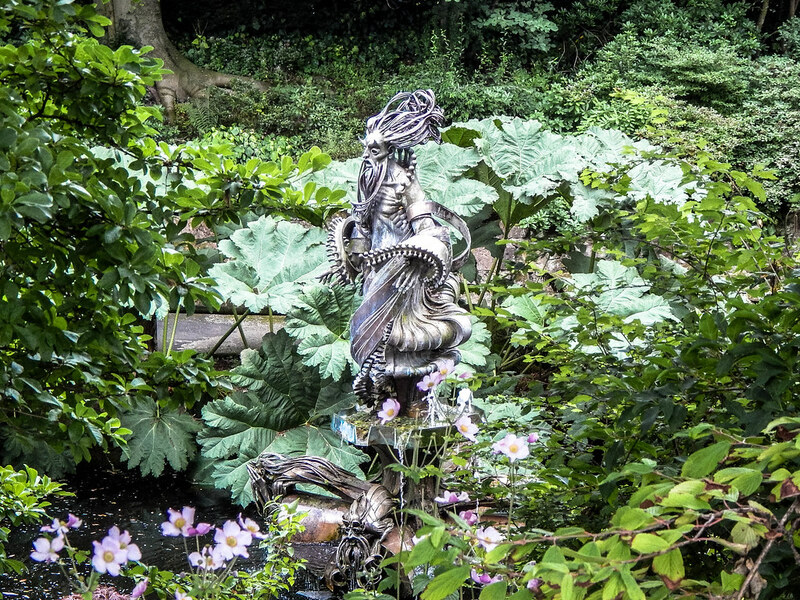 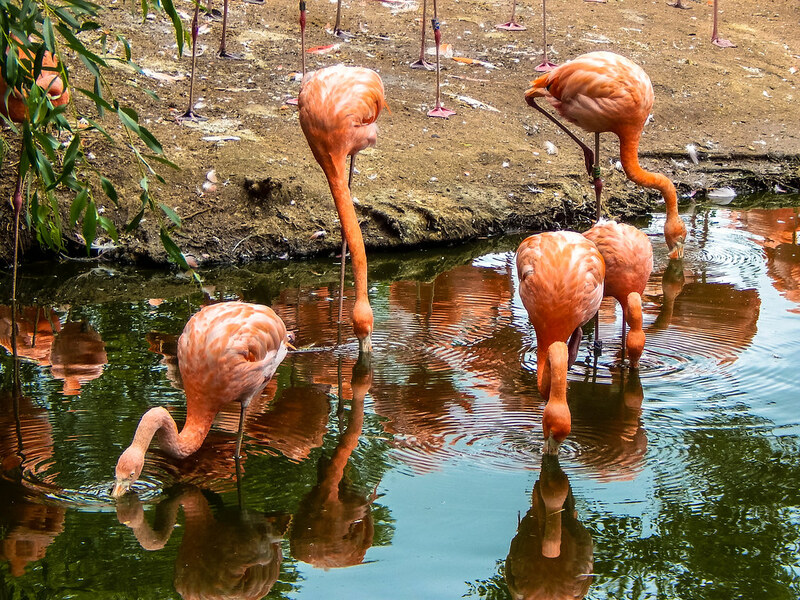 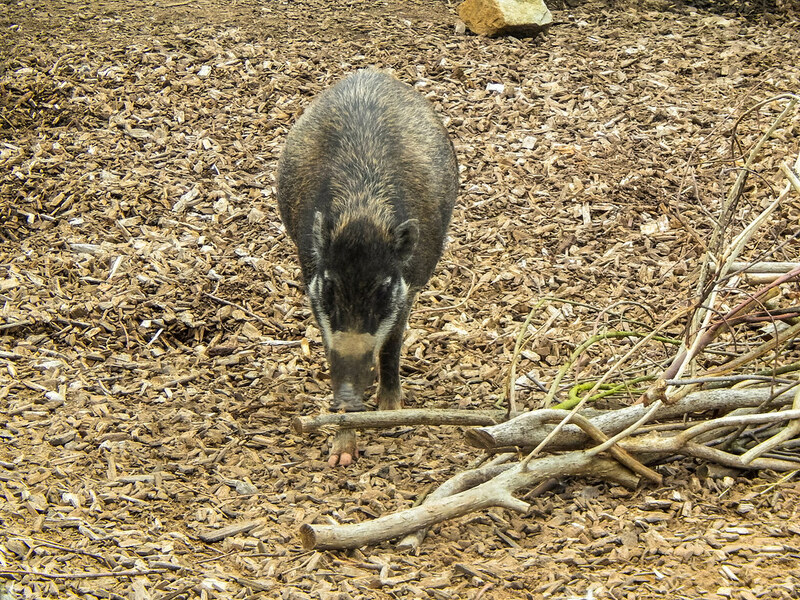 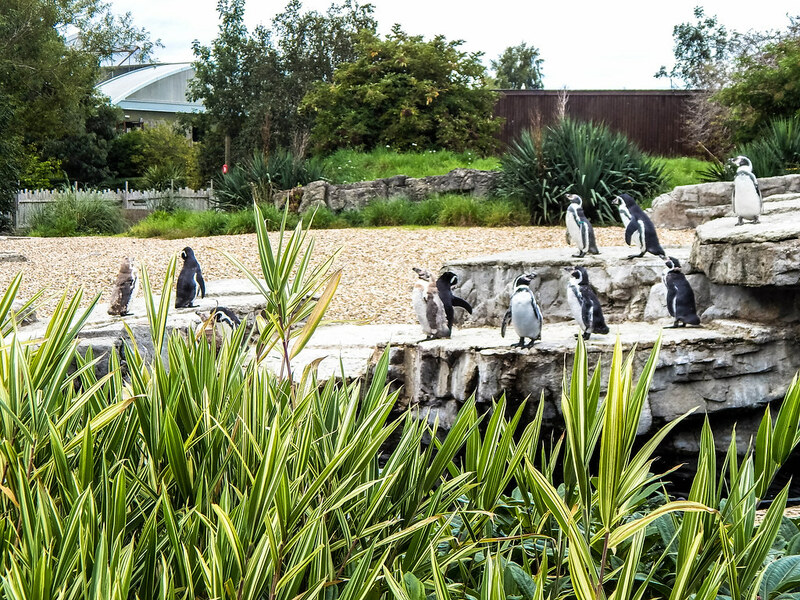 This area was our favourite of the zoo, and you can spend hours wandering through the beautifully themed enclosures that are also filled with creative animal enrichment and realistic habitats for the residents of The Islands. 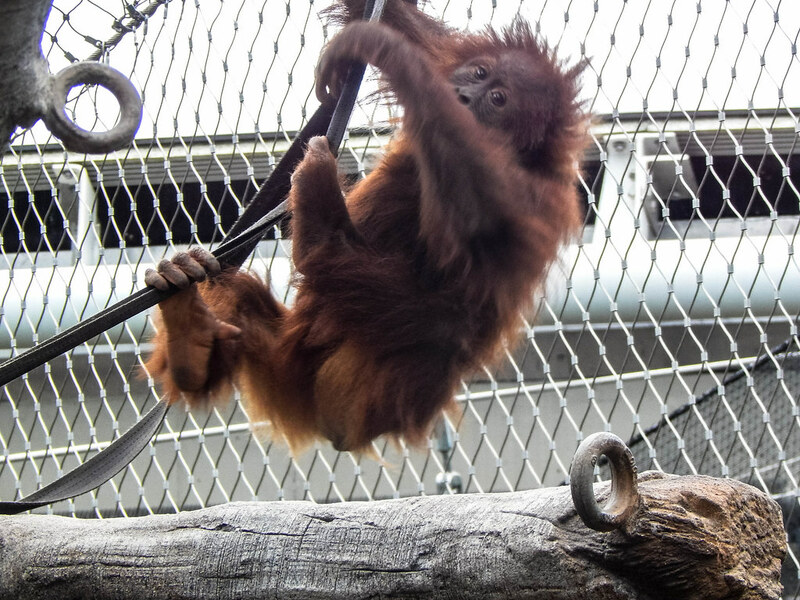 Our highlight has to be the cheeky Orangutans which were real characters! 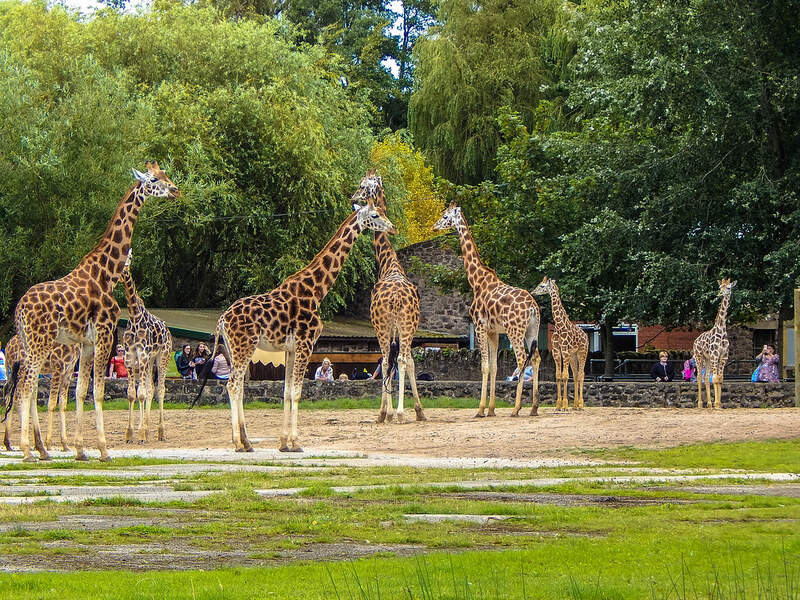 From this area, we made our way through the remaining zones within the zoo. 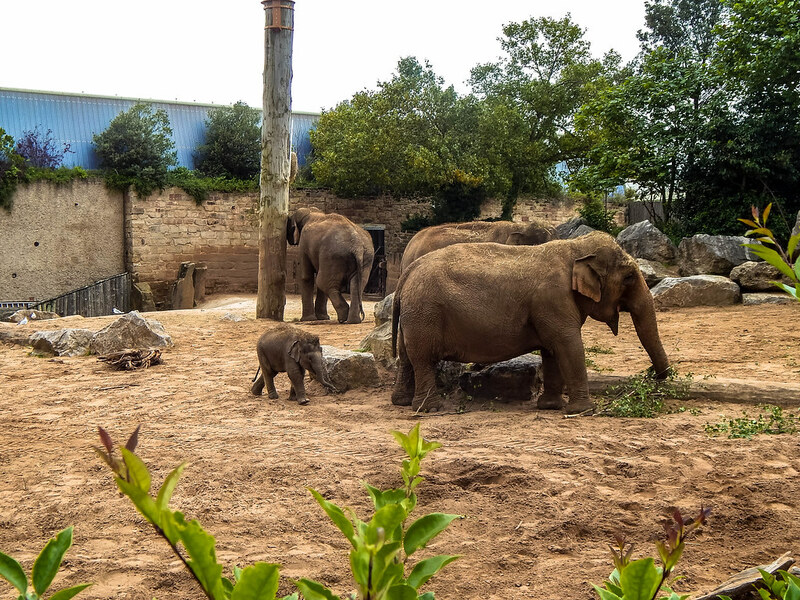 Some of the highlights include the stunning Elephants that Chester Zoo has very successfully bred, the beautiful Lions and the cheeky Chimpanzees that are always up to something mischievous! 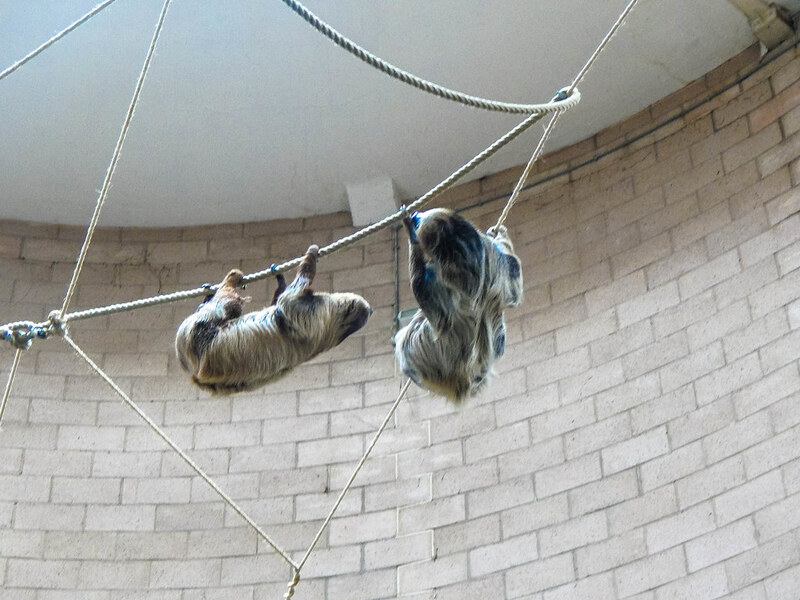 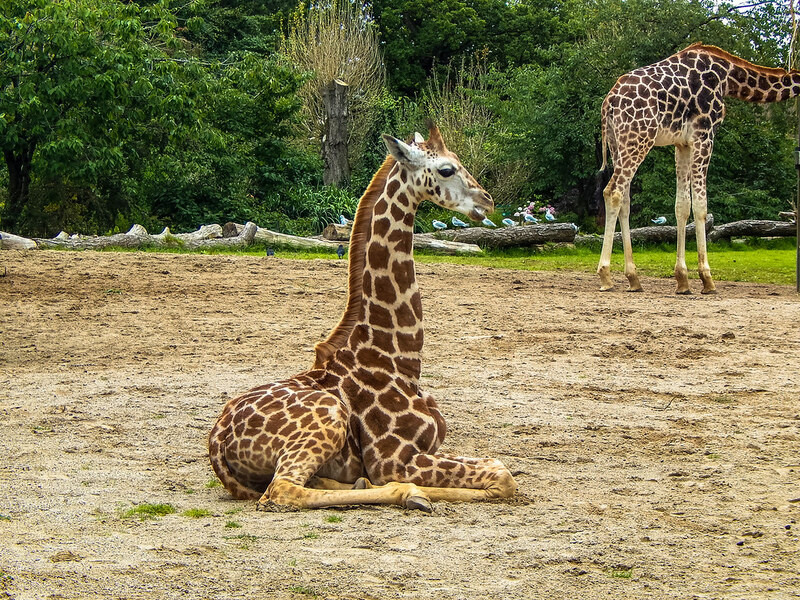 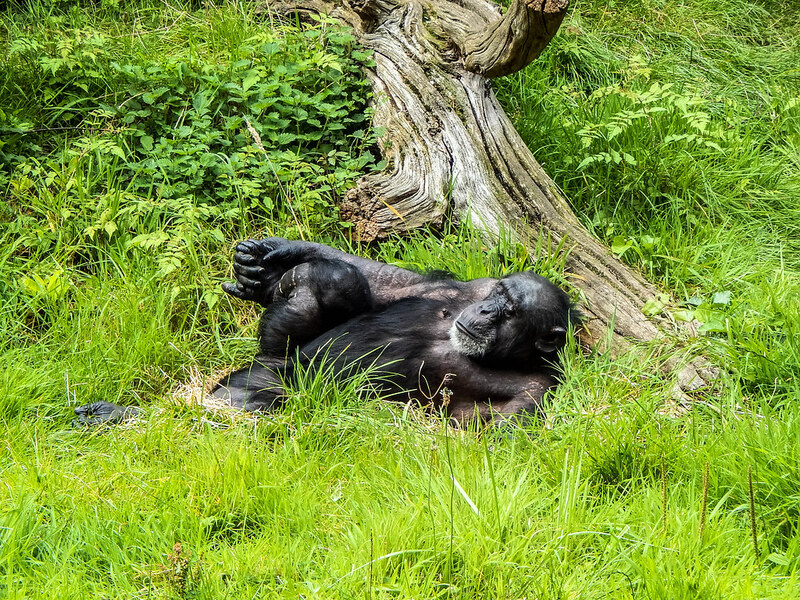 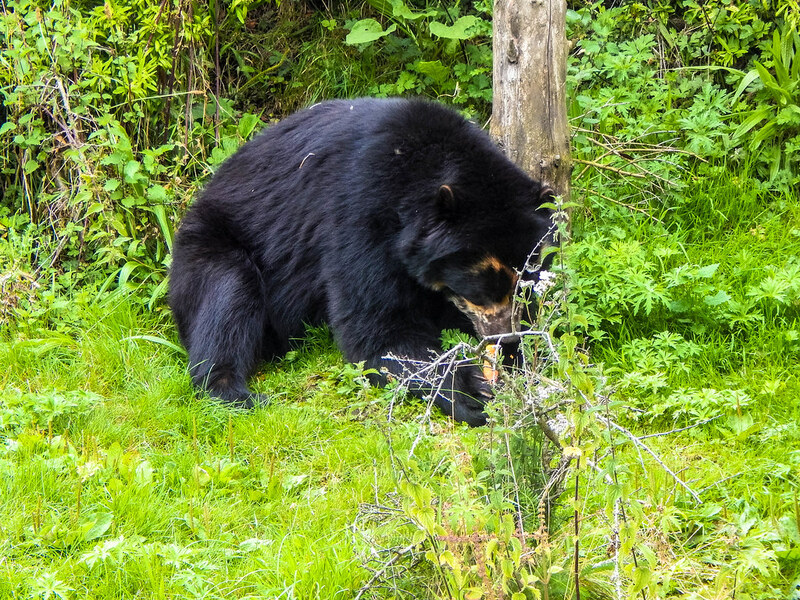 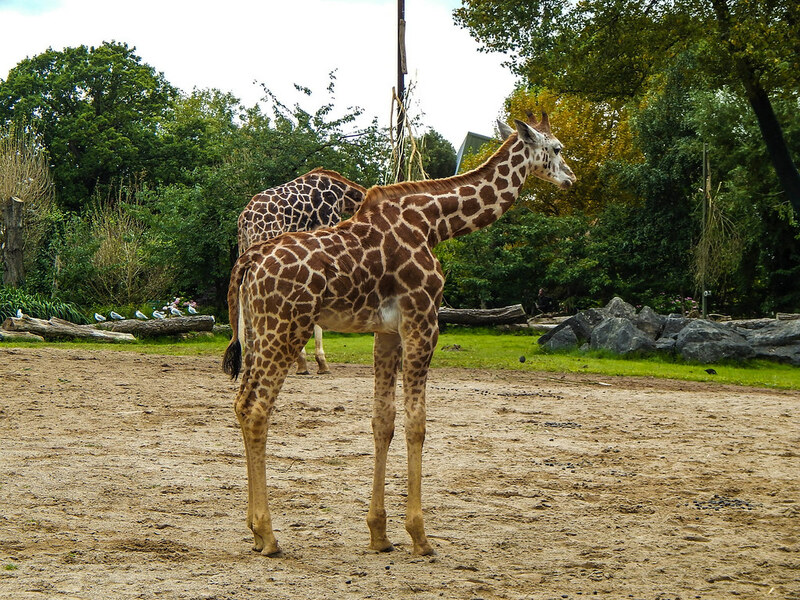 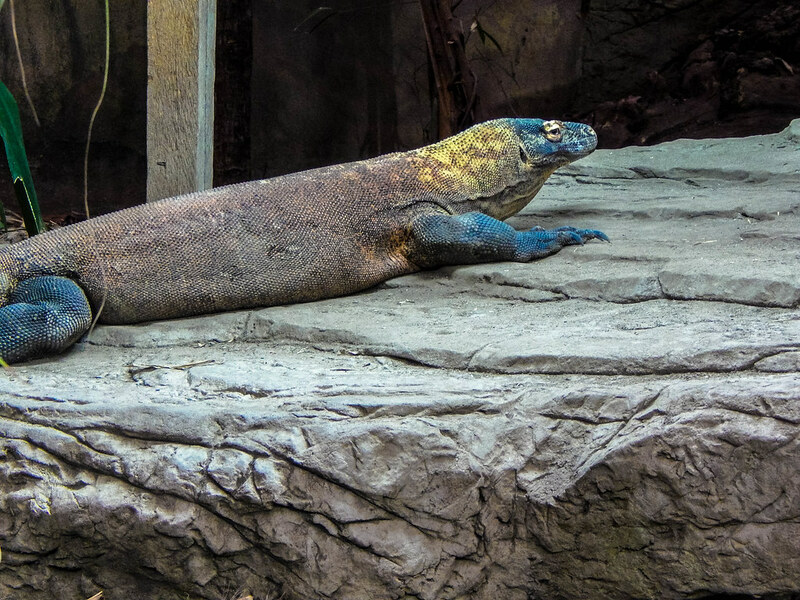 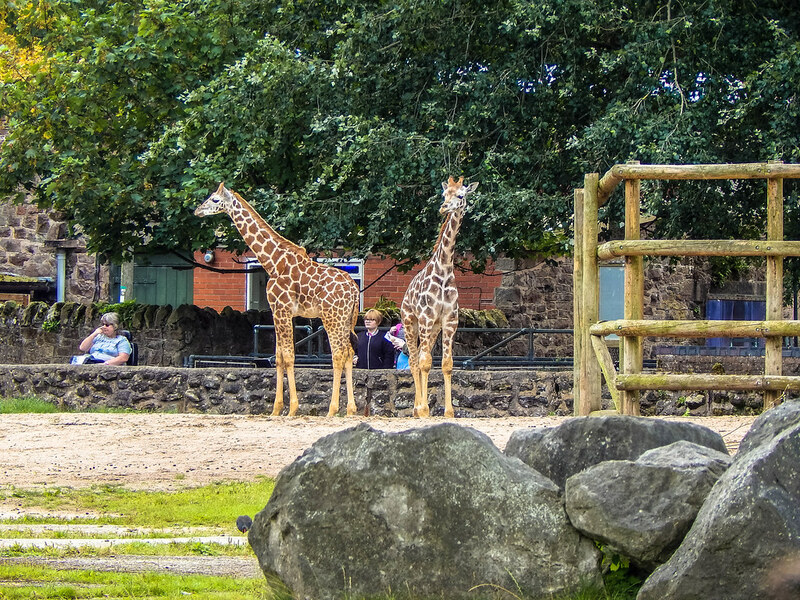 we can’t write a review of Chester Zoo without mentioning the beautiful Sun Bears or the majestic Rothschild Giraffes, both being highlights of our day. 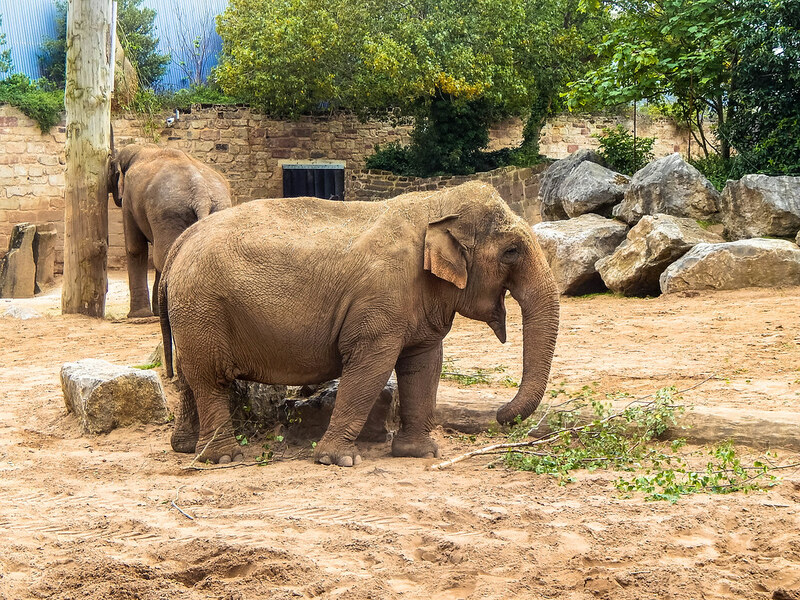 If you love animals, then you have to get yourself to Chester Zoo, as not only do the animals have well thought out and enriching habitats, but they have done some truly amazing work for breeding extremely rare animals, and they need visitors to help fund this incredibly important work. 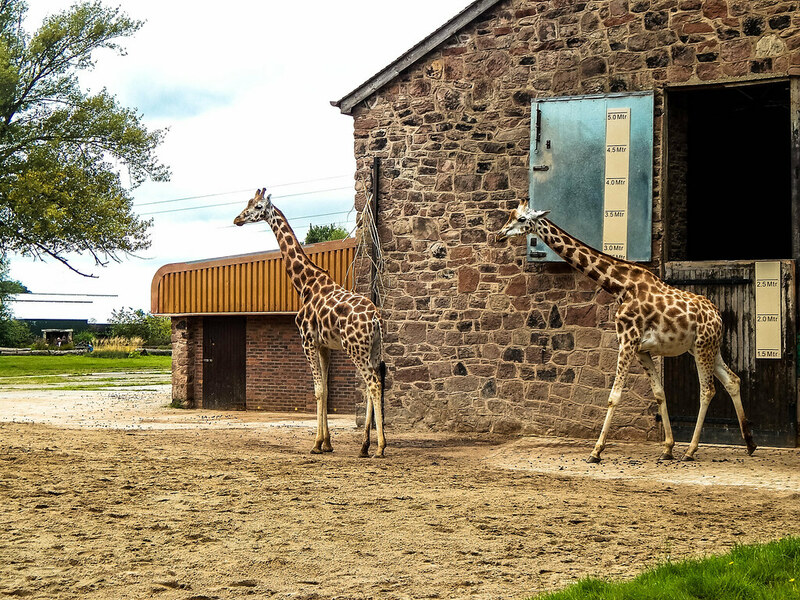 We highly recommend a visit to Chester Zoo as it is an amazing day out and great value for money!